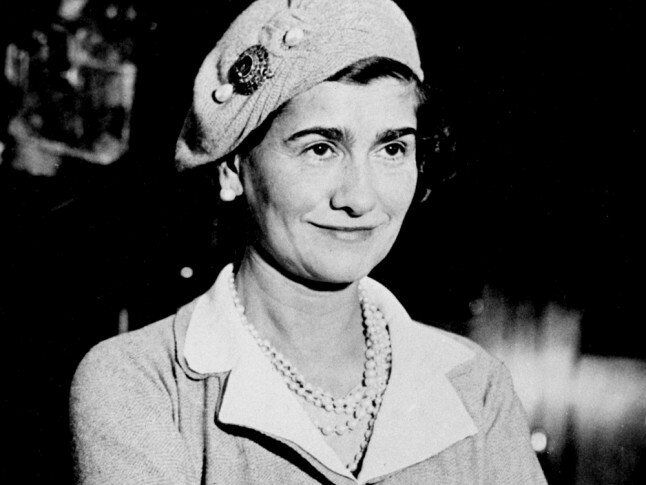 Today’s notable woman in history is Gabrielle “Coco” Chanel. While her story is a marked deviation from previous tales of suffragettes and activists, Chanel’s role in the evolution of women’s fashion, and ultimately women’s lives, cannot be discounted. Globally, fashion continues to be a multi-billion dollar industry, and though her meager start began just over a hundred years ago, her impact on the industry and women’s fashion endures. Coco was born in Saumur, in France’s Loire Valley, in 1883. After her mother died at an early age, Coco’s father dropped her and her siblings off at a strict Catholic orphanage. 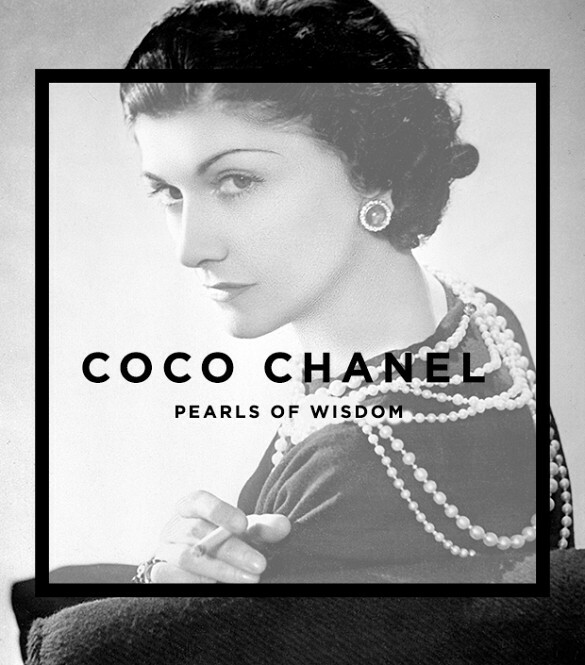 Chanel found freedom from the strict nuns when, at 20, she found work as a seamstress; she supplemented her paltry income singing at a nightclub. It is theorized that the name Coco comes from one of the songs she used to sing. Later, with the help of one of what would prove to be just one of a number of influential and wealthy suitors, Coco opened her first shop in Paris in 1913, followed by another in the resort town of Deauville a couple of years later. To minimize fabric costs in her early career, Coco typically purchased jersey. Over time, she learned it was well-suited to her designs, which were simple, practical and often inspired by men’s wear. Wealthy women, seeking to free themselves of the constraints of prevalent corseted-style fashion flocked to Chanel’s designs, leading her to own one of the foremost fashion houses in the world. The financial basis of the empire was Chanel’s iconic perfume, Chanel No. 5, the brainchild of Ernst Beaux, one of France’s most talented perfume creators, and Coco herself. It is suggested that the name of the popular perfume is simply the result of it being fifth in a series of samples Ernst created. While the perfume was wildly successful, Coco saw only 10% of the profits, due to the agreement she signed with her financial backers. Coco closed her couture house in 1939, at the outbreak of World War II, yet this was not to be the end of her time in fashion. Displeased with the post-war offerings of her fashion rival, Christian Dior, Coco returned to the stage in 1953. Debuting a collection which included modern updates on her classic looks, Coco felt her new designs better suited the liberated women who had survived another war by taking on active roles in society. Coco continued her work in fashion until the day of her death in 1971. Several of her assistants continued to design for the fashion house, until Karl Lagerfeld assumed the position of lead designer in 1983. 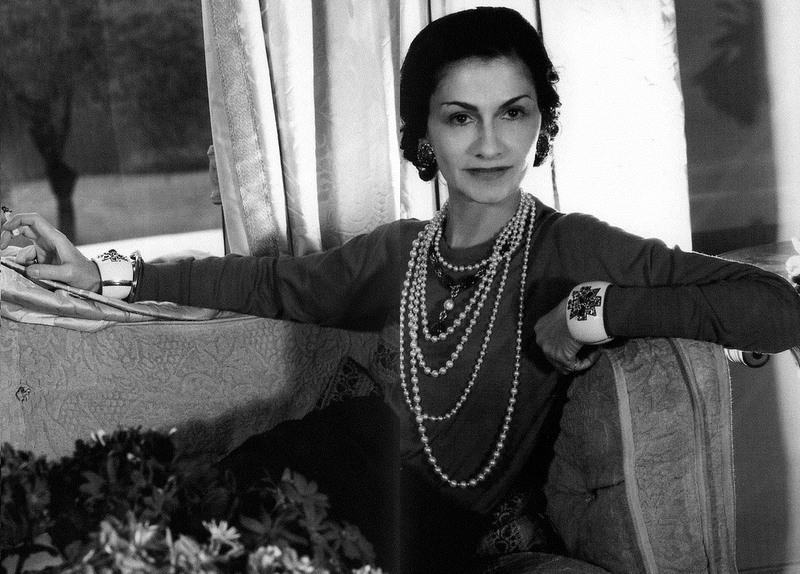 Chanel’s impact on the evolution of women’s fashion is one which cannot be ignored. Seeking to free women of the restraints and discomfort of corsets, she created styles which were elegant, yet comfortable. No doubt you could well credit Coco Chanel with at least some aspect of the outfit you’re wearing today!